Search for "" in the "Shop" category returned 38 matches. 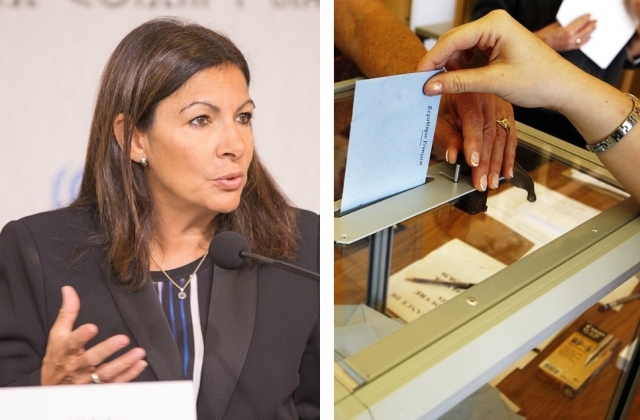 Anne Hidalgo is to allow a group of Parisians aged 16 and over to “vote” in the next European elections, as part of an experiment to test if the overall voting age could be reduced. 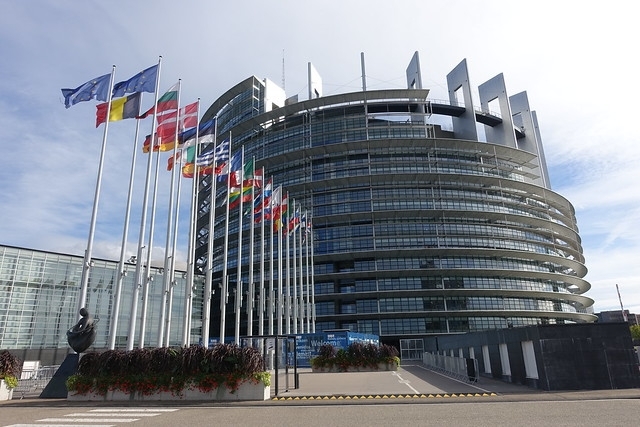 Less than one third of French people see Europe as something “hopeful”, with almost the same percentage calling it a “source of anxiety”, according to a poll ahead of this year’s European elections. 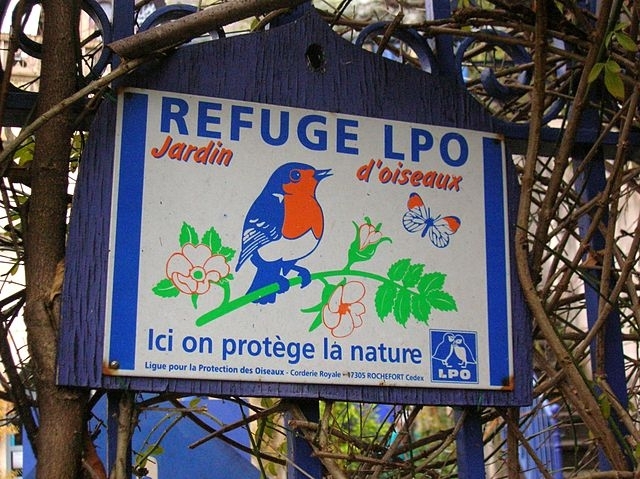 Bird welfare group La Ligue de Protection des Oiseaux is calling on France to remember its obligations towards birds, 40 years after a European Commission (EC) directive on the issue was first imposed. 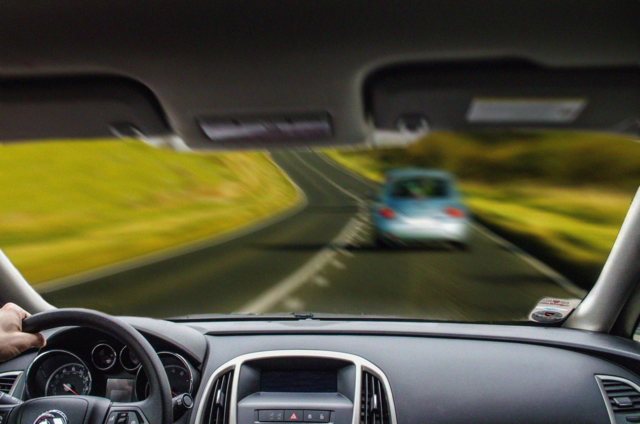 All new vehicles in the European Union could soon be equipped with “black boxes” that record journey data that could be used in the event of an accident, in the same style as aeroplane flight recorders. My british passport is still valid for several years but it says Euro­pean Union on the cover – will this cause problems after Brexit? D.W. 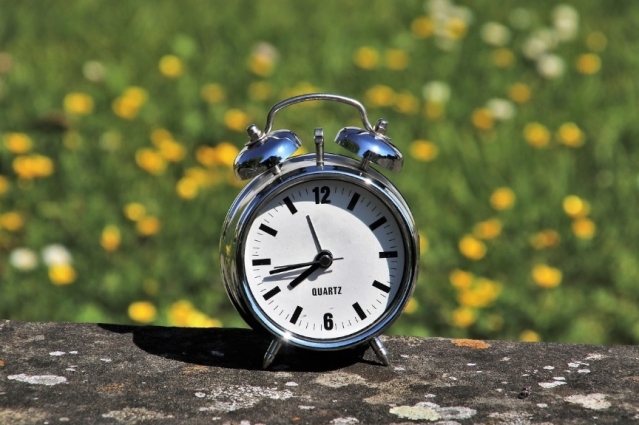 The European Parliament has approved plans to end seasonal daylight savings hour changes across the EU by 2021. 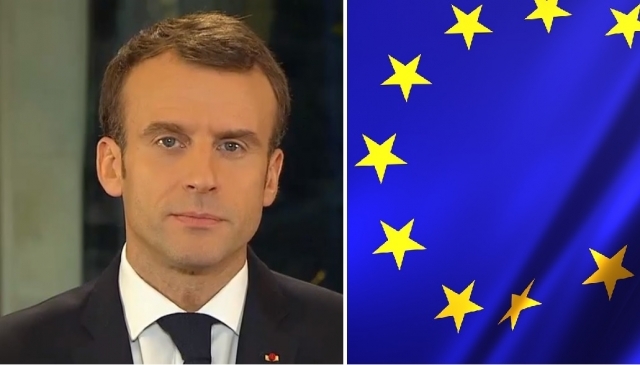 President Emmanuel Macron has written an open letter entitled “A European renaissance”, in which he has called for a “more united Europe” over the issues of protection, freedom, and progress. French Eurotunnel and ferry customs officers who mounted an “unlimited strike” by enforcing strict border controls - to mimic what may happen after Brexit - have caused tens of kilometres of traffic jams. Emmanuel Macron, as we know, expects to be the unofficial leader of Europe once Angela Merkel retires as Chancellor of Germany. 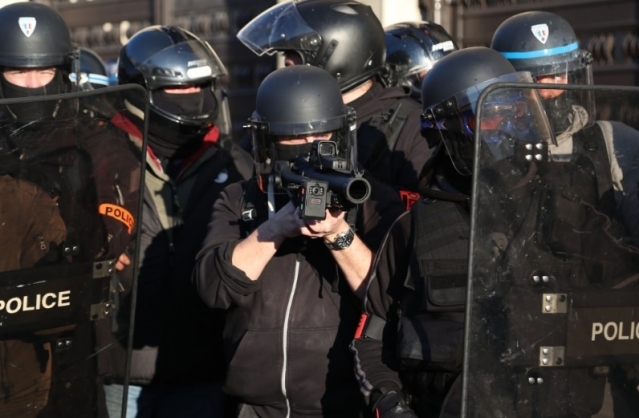 France should review and stop its use of “lanceurs de balles de défense (LBD)” rubber bullet guns as soon as possible, the Council of Europe human rights commissioner has said.